Basic kiwi batch, has everything you need. Basic kiwi batch, has everything you need. There's a path right across the street that leads to the main beach, the best location we've found in Tairua. 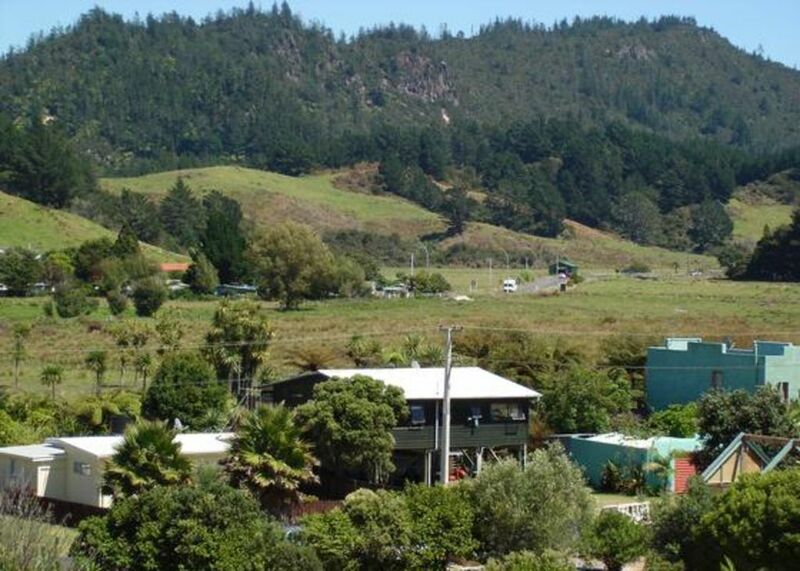 Great location, central to Coromandel tourist hotspots. Clean and tidy, with all basic kitchen needs met. The girls loved the spa.